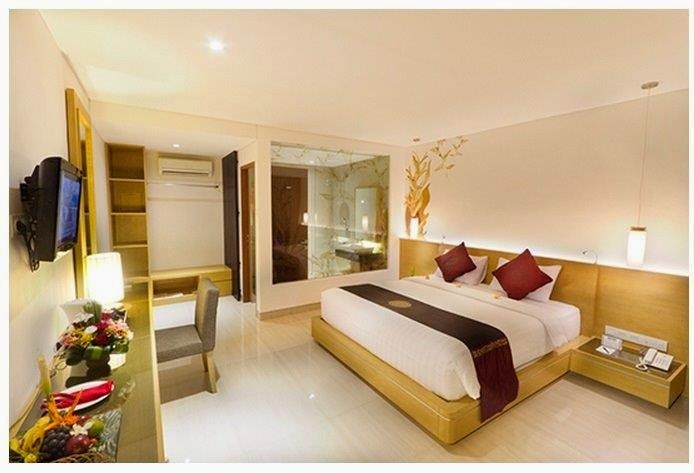 Meliá Hotels International today announced the addition of a new hotel to its portfolio: Sol House Kuta Bali. Meliá will take over management of this hotel in the first week of February 2015 and will combine operations with a full renovation which over 12 to 18 months will adapt the hotel to the new brand standards. The hotel will then be renamed Sol House Kuta Bali. 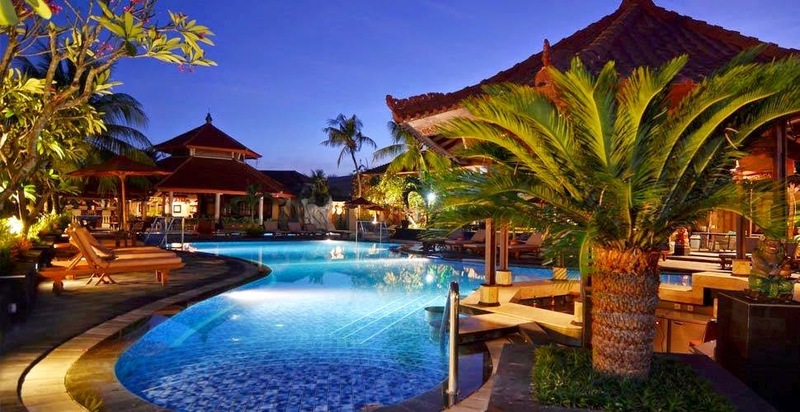 Located in the extraordinary destination of Kuta, one of the most popular in Bali in Indonesia, the hotel offers an idyllic beach and 132 rooms with views, and will have all the amenities expected of a Sol House resort: restaurants, pool bar, pools, rooms for meetings and events, spa, gym, and shopping gallery. The new hotel confirms Meliá’s commitment to Indonesia, one of the countries with the highest economic growth in recent years. This commitment began 30 years ago with the opening of the Meliá Bali in Nusa Dua, a factor helped make possible the signing of the company’s eleventh hotel in Indonesia. As explained by Gabriel Escarrer, Vice Chairman and CEO, “our ties to Bali are explained by Meliá’s international leadership of the resort hotel segment which has allowed us to deploy all our management excellence in one of the best destinations in the world. We are proud to say that our company has grown along with the island over the past 30 years”. The choice for the hotel to operate under the new Sol House brand after renovation in 2016 will ensure that the resort meet the expectations of a travellers seeking an accessible, fresh beach and lifestyle experience focused on couples and young families. As explained by Bernardo Cabot, Vice President Asia Pacific for Meliá, “thanks to 60 years of experience and leadership in the resort hotel market, Meliá is evolving to provide a more personalised lifestyle experience for the sun and beach market”. Founded in 1956 in Palma de Mallorca (Spain), Meliá Hotels International is one of the largest hotel companies worldwide as well as the absolute leader within the Spanish market. At present, it operates and distributes more than 365 hotels throughout 40 countries and 4 continents under the brands: Gran Meliá, Meliá Hotels & Resorts, Paradisus Resorts, ME by Meliá, Innside by Meliá, Tryp by Wyndham and Sol Hoteles. The strategic focus on international growth has allowed Meliá Hotels International to be the first Spanish hotel company with presence in key markets such as China, the Arabian Gulf or the US, as well as maintaining its leadership in traditional markets such as Europe, Latin America or the Caribbean. Its high degree of globalization, a diversified business model, the consistent growth plan supported by strategic alliances with major investors and its commitment to responsible tourism are the major strengths of Meliá Hotels International, being the Spanish Hotel leader in Corporate Reputation (Merco 2014).